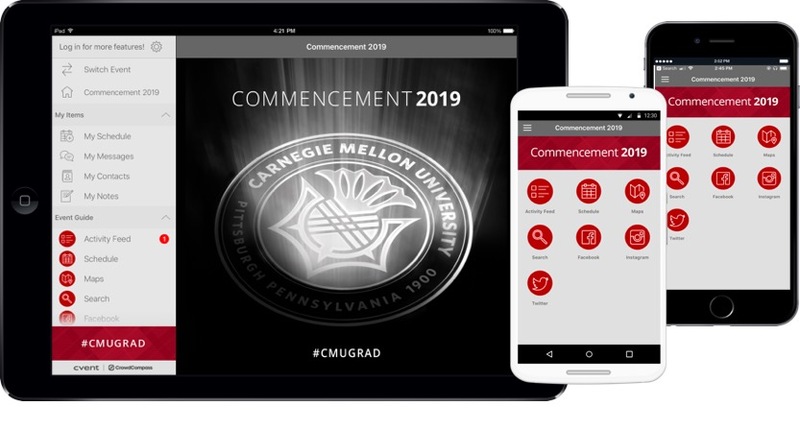 Access schedules, speaker info and important updates through the CMU Events app! 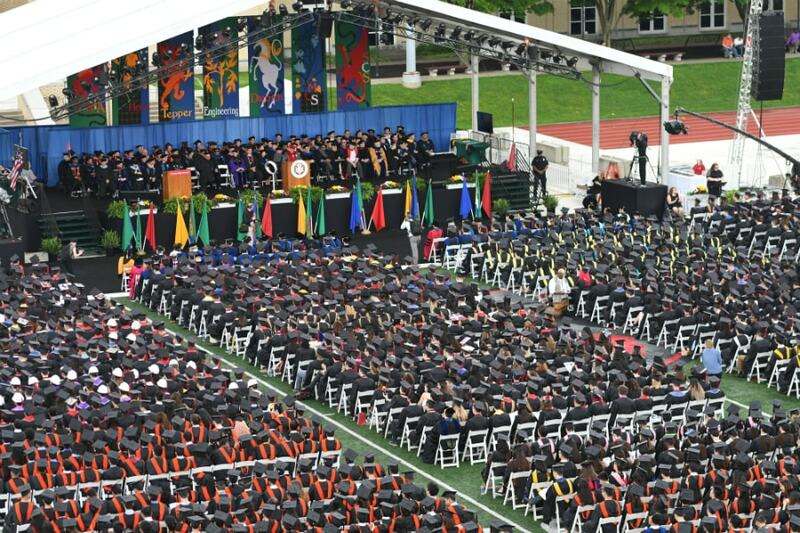 May 18 Honors Ceremonies, 9:00 a.m.
Visit the lower level of the University Store between March 22 and May 15. Order online, available March 22 through April 19 by 5 p.m. Check out more cap and gown information, including regalia requirements and cap and gown distribution. 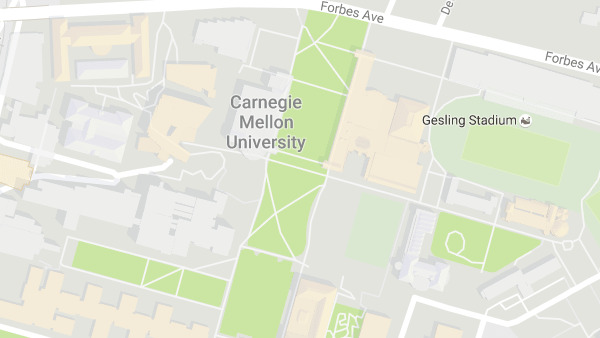 Use the map to find hotels near campus and in the Pittsburgh area. Read our recap of the ceremony.